WHCM brings women together for networking opportunities to discuss shared topics of interest and to build relationships. We offer both structured educational forums and informal networking events to get you on your way! The power of networking cannot be underestimated. It is critical for building and nurturing your professional network. By exchanging ideas and experiences, women can learn to successfully navigate career transitions, leadership roles, and unexpected challenges that are inherently part of the healthcare environment. Women at all stages of their careers can reach a higher level by helping one another advance and learn. by attending in-person networking events. by attending our Spring and Fall Education forums. 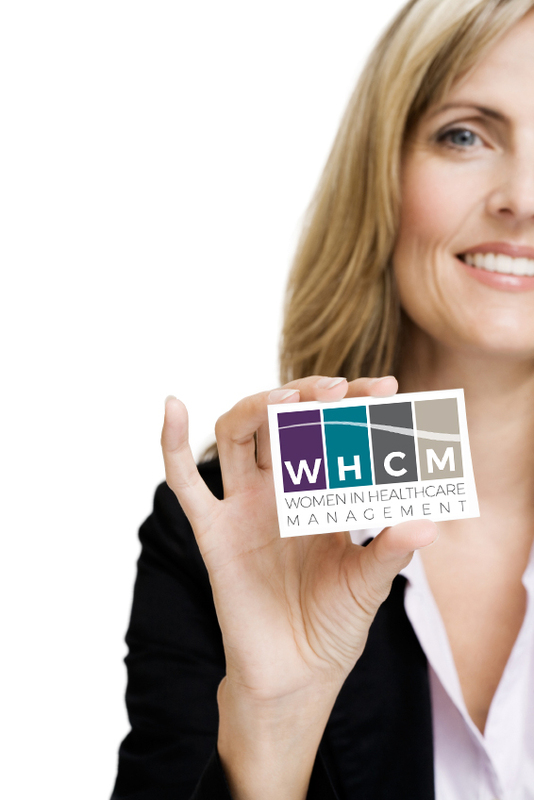 by following WHCM on LinkedIn, Boston Women in Healthcare Management Group — LinkedIn. or by utilizing WHCM’s member directory, available to paid-up WHCM members via our web site. How often will WHCM events be held? WHCM offers two types of events throughout the year — Educational Forums and Networking Events. Education Forums are held in the Spring and Fall; Networking events occur quarterly. The duration of each is approximately two hours and light refreshments are available. Events take place in and around the Boston area. Where will WHCM events be held? The events are usually held in larger restaurants with separate function rooms. We vary the evenings of the week. Where can I read the Success Stories? Read our most recent Success Story. If I have a Success Story to share, who should I contact? We are always interested in Success Stories, and learning how members are helping members in small ways. Please use this form to share your success story with us. We’ll contact you. How often are Success Stories published? WHCM strives to publish success stories at least four times per year. We would love to hear from you. Please send them along. How can I be more involved in WHCM? There are many ways to become more involved in WHCM. Consider attending a WHCM networking event, one of our two annual conferences, or getting involved on one of the WHCM committees. Take a look at our blog and leave a comment. We’d love to hear your ideas and there is always interesting work to be done. Discover the possibilities professional connections can have on your career.